Located in Downtown Shanghai, this hotel is within a 15-minute walk of Yuyuan Bazaar, People's Square, and Shanghai Old Street. Yu Garden and The Bund are also within 1 mi (2 km). Yuyuan Garden Station is only a 5-minute walk and Dashijie Station is 13 minutes. A restaurant, dry cleaning, and laundry facilities are available at this smoke-free hotel. WiFi in public areas is free. Other amenities include a 24-hour front desk. All 193 rooms provide free WiFi, electric kettles, and cable TV. Other amenities available to guests include free bottled water, hair dryers, and showers. The hotel offers a restaurant. Wireless Internet access is complimentary. 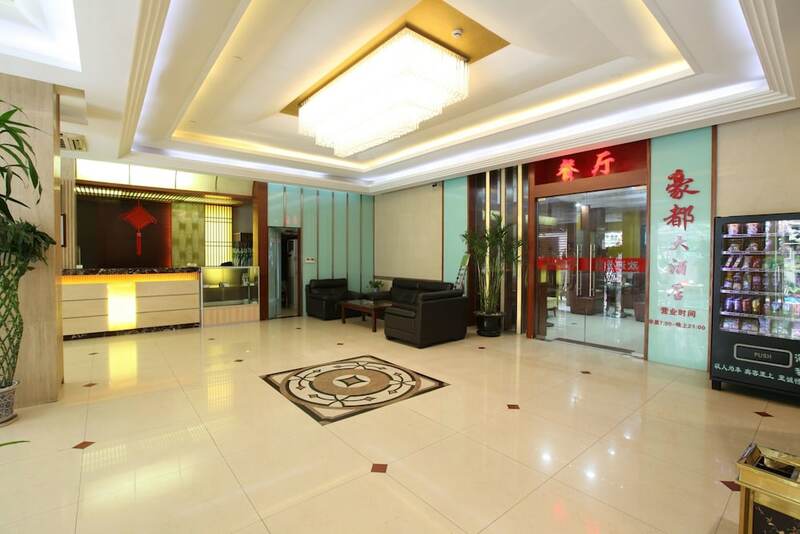 This Shanghai hotel also offers laundry facilities and dry cleaning/laundry services. Hao Du Hotel is a smoke-free property.